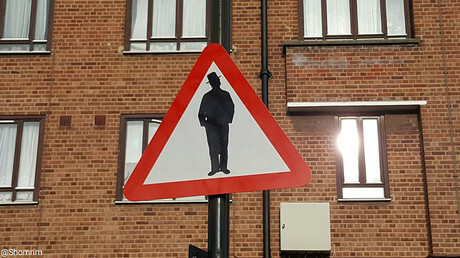 The UK has one of the highest rates of anti-Semitic offenses in the world, a new report by an Israel–based watchdog has revealed. Although the overall number of offenses decreased by 12 percent worldwide, the Annual Report on Antisemitism by the Kantor Center, found that the rate of anti-Semitic incidents in the UK stood at 557 in the first half of 2016, an 11 percent increase on the same period in 2015. Offenses falling under the Abusive Behavior category accounted for 431 of the total. These include one-off hate mails, anti-Semitic verbal abuse and anti-Semitic graffiti on non-Jewish properties. 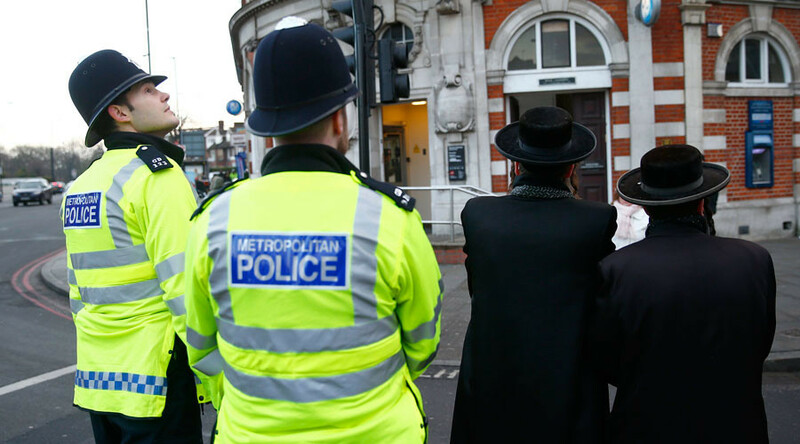 The report does not specify what triggered such a spike in anti-Semitic incidents, but it does say that it took place during the months of April, May and June, which saw anti-Semitism, racism and extremism being extensively covered in the media. Mike Whine of charity the Community Security Trust, who wrote up the UK section of the study, said the increase may be down to anti-Semitism being "a major matter of public discussion in the UK during 2016, fuelled by several public inquiries and the publication of their reports." 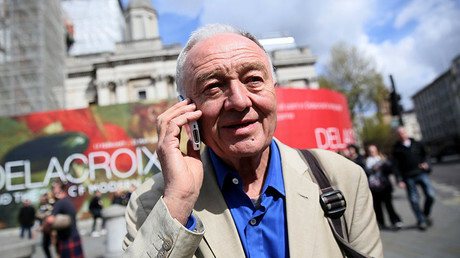 Last year, Labour leader Jeremy Corbyn called for party member Shami Chakrabarti to chair an inquiry into allegations of anti-Semitism in the organization. Her appointment as chair of the inquiry stirred controversy though, as Corbyn gave her a peerage soon after the report was published. While the Kantor Center report points out that there were no offenses constituting extreme violence, namely a threat to the person’s life, it did warn against a growing trend of online abuse as almost a quarter of offenses (24 percent) occurred on social media. "The discourse on the internet has become more and more threatening, cruel and violent; it escalates the real situation on the ground and inflates it a hundred times in no time at all,” the report said. The report also said that the overall decline in anti-Semitism worldwide could be due to most of the hate crime now being directed to the millions of refugees fleeing conflict in the Middle East. Dr Moshe Kantor, president of the European Jewish Congress, which collaborated in the research, said: "The focus of the issue of immigration in several European countries has strengthened the far right and neo-Nazi groups, which led to more violent behavior to all minorities, including Jews. "Hate against Jews is not really dropping, it has just moved online, where enforcement techniques are still less developed,” Kantor said, according to the Telegraph. "However, there have been improvements in actions by large companies such as Google, Twitter, YouTube, Microsoft and Facebook to regulate and limit hate speech on social networks." The Kantor Center added that it should not be taken for granted that all anti-Semitic offenses come from the far right, as some events feature far left characteristics too. “We are now witnessing that the targeting of Jews is no longer the sole domain of the far right. The far left are now using the same messages, tactics and agenda,” the center said in a statement on its report.